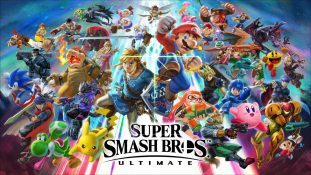 is Smash Bros Ultimate’s New Mode Called ‘Spirits’? 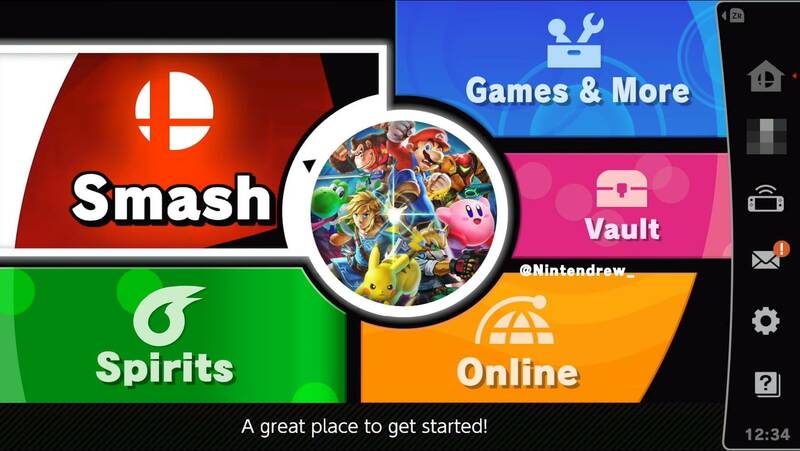 Back in the recent Smash Bros Direct, we saw a blurred-out button for a mysterious extra mode on the main menu. 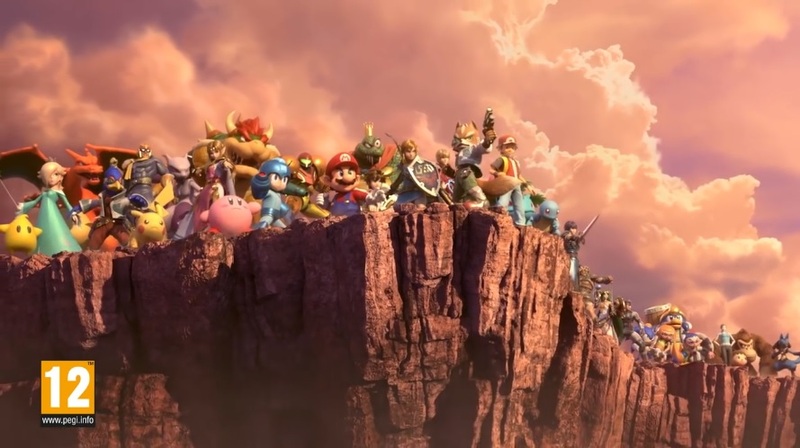 This didn’t provide much to go on, but based on its position, size and colour (plus various other background details in the Direct), many then speculated it was tied to a single player adventure mode in the game. However, now it seems we may have a better idea what it’s for. Why? Because as Imgur user Nintendrew found out with a bit of image editing, it seems the button may say the word ‘spirits’ on it, complete with an icon of a ghost or soul. It matches up pretty well to be honest, and makes a ton of sense given the morbid death themes present throughout many of the game’s newcomer trailers. After all, would Nintendo really kill of Mario and Luigi for no real reason? Probably not, even for a game as interested in drumming up hype and controversy as this one. So yeah, we think it’s pretty likely that Nintendrew is right about this. It just all seems so logical here. But what do you think? Do you think the button likely says spirits on it? What kind of adventure mode do you think would you fit such a concept? Have your say on the matter here in the comments or on social media today! 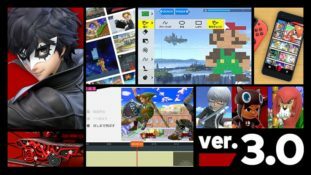 Super Smash Bros Ultimate Direct Reveals New Characters, Spirits Mode and More!